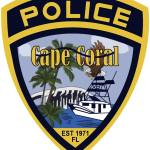 On November 6 around 1:35 AM, Cape Coral Police responded to a call for service. 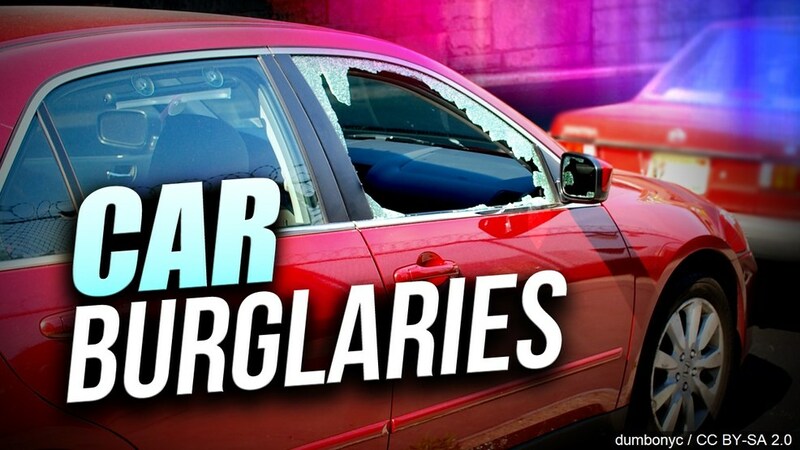 The call was in reference to a vehicle burglary in progress at the 2100 block of NE 28th ST. 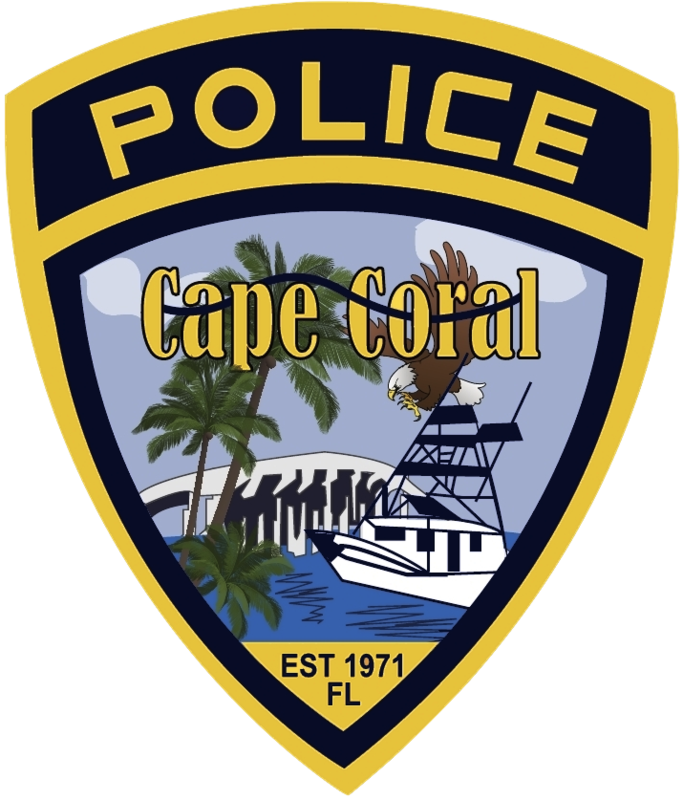 The reporting person advised he saw two black males entering vehicles within the neighborhood. They then left the area westbound in a white SUV. Officers quickly responded to the location. As officers were on scene, the white SUV passed by and the witness explained that was the vehicle. Property from the crimes was located inside of the suspects’ vehicle and returned to the victim. All three were charged with two counts of Burglary to a Vehicle and later transferred to Lee County Jail.